MANILA, Philippines - In a recent study conducted by global property platform Lamudi, 11 Philippine cities are expected to have more than one million population by 2025. Seven cities in the country are expected to breach the one million mark by 2020 and additional four are seen housing a population of over one million by 2025. 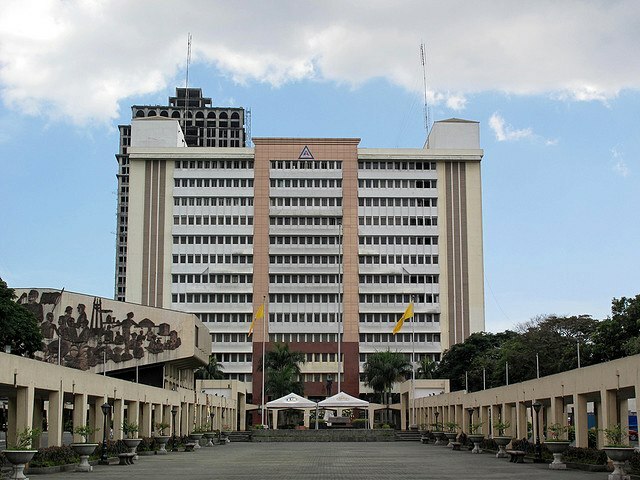 Quezon City with highest population of 2.76 million based on Philippine Statistics Authority (PSA) data in 2010 is projected to have 3.51 million and 3.95 million respectively by 2020 and 2015. Capital City of Manila will be overtaken by Caloocan and Davao by 2020. “These two cities’ populations are growing rapidly and are predicted to surge to 1.88 and 1.83 million, respectively, while Manila’s is predicted to increase to 1.72 million. According to the data from the PSA, these three cities’ populations grow on average 2.37, 2.36, and 0.44 percent per year, respectively,” the property portal said. Cities of of Dasmarinas, Taguig, Bacoor, and Pasig will join list by 2025.